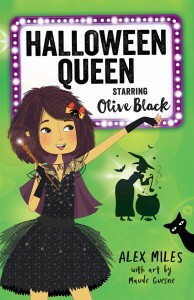 Olive’s back and this time she’s playing a wicked witch in Halloween Queen. With a movie set full of potions, spells and special effects, it should be a total fun-fest (even when her co-star is Sofia La Bullybum). 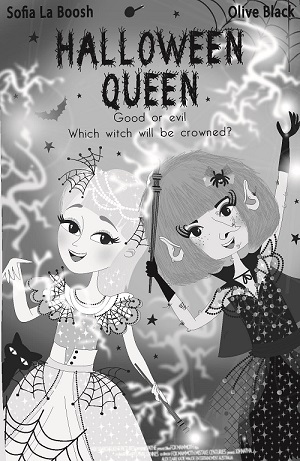 Every day Olive is transformed into an ugly, evil witch while her nemesis looks like an angel. Luckily, everyone knows it’s what’s inside that counts. Right? ?